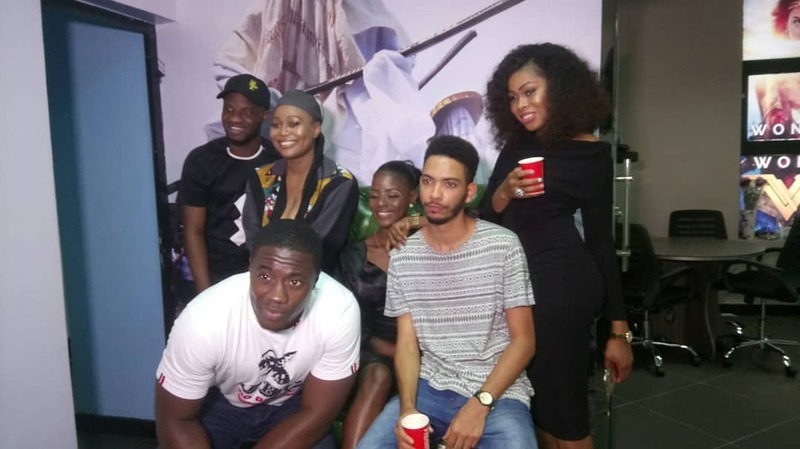 I guess they should create a Twitter handle for the #BBNaija evicted housemates; something like #LifeAfterBBNaija. 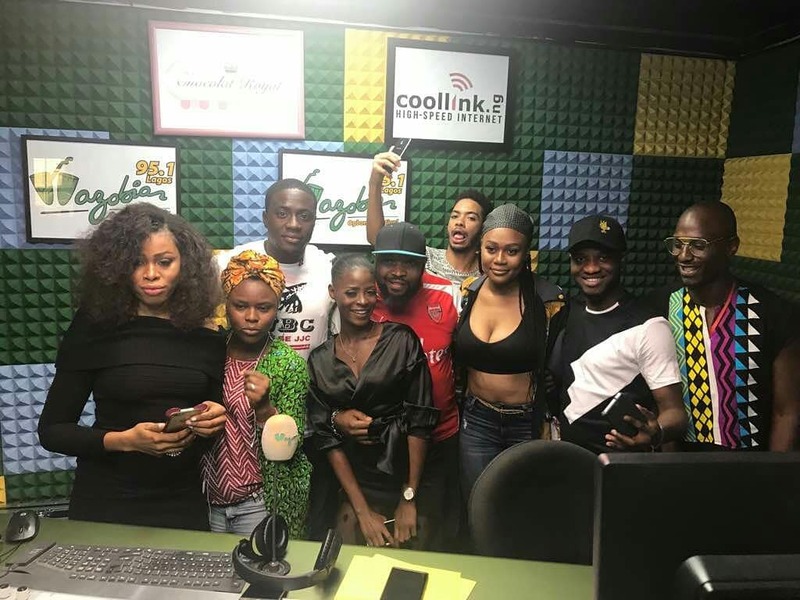 This is necessary because there must be life after BBNaija and is cool to capture it in one place cuz for this evicted 6 BBNaija housemates, their afterlife have started already. I know BBNaija is just a show that last for 3 months, but trust me, it lasts for more than one year after conclusion of the show. 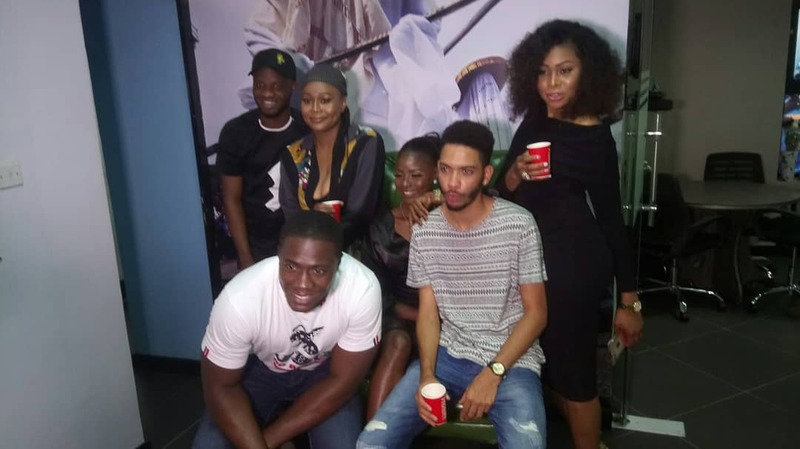 Anyway, below are photos from the media tour of evicted bbnaija double wahala housemates. 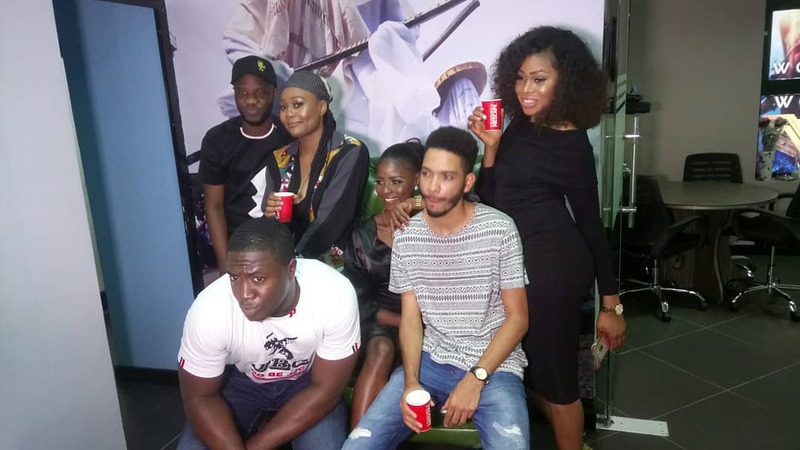 The evicted housemates include, Kbrule, Princess, Khloe, Dee One, Bitto and Vandora. 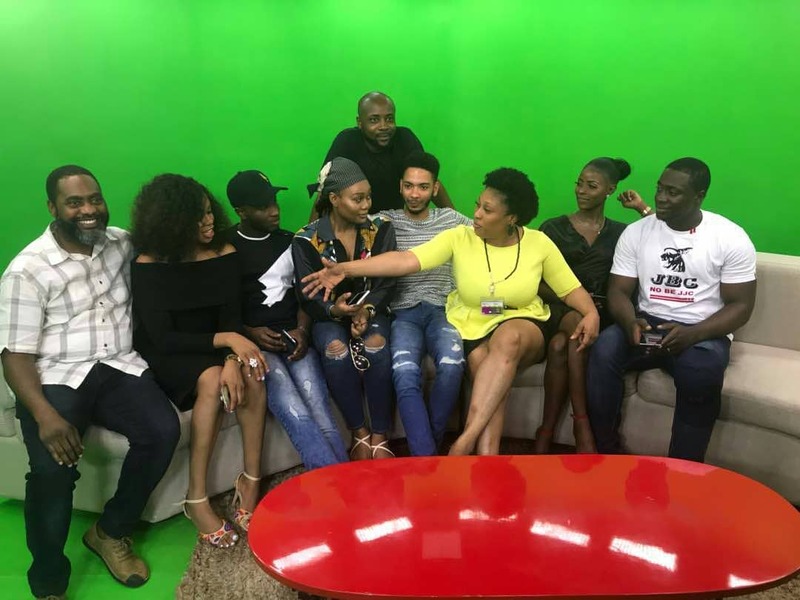 They visited Multichoice office and also wazobia fm in Lagos after their return from the house. They are also scheduled to be making an appearance at Silverbird TV and also Linda Ikeji TV very soon.